Stop by and see us at Big Iron! 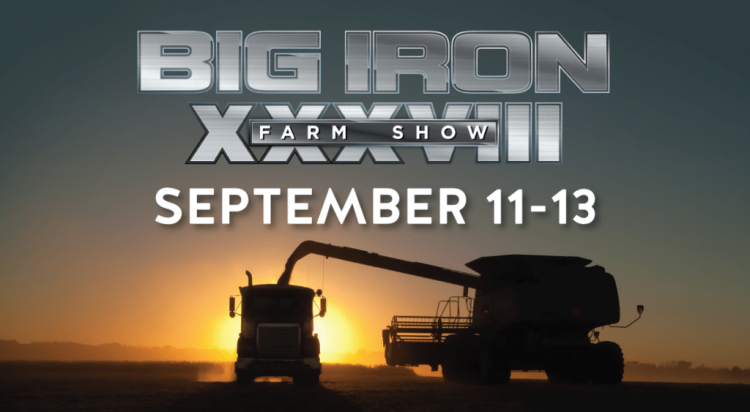 On September 11-13th the AgCinect team will be at the Big Iron Farm Show in West Fargo, ND. AgCinect is a cloud-based software solution powerful enough to run all aspects of any farm and ranch operation. AgCinect gives farmers a tool to help capture, store, and analyze data across their entire business. This provides access to detailed analytics, reports, and financials allowing farmers to make decisions backed by data. Stop by booth A-03 if your in the area and see what we have to offer!